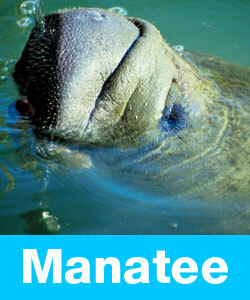 Learn and swim with the dolphins in the Florida Keys. 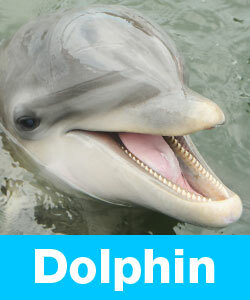 Have a blast learning and swimming with the dolphins. 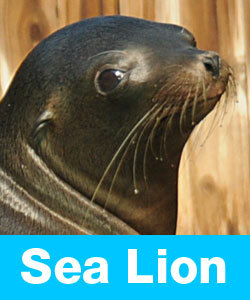 Want to learn about Marine Mammals? Pick and animal below to learn more! Here are some fun games you might enjoy. Learn what you can do to help with conservation.